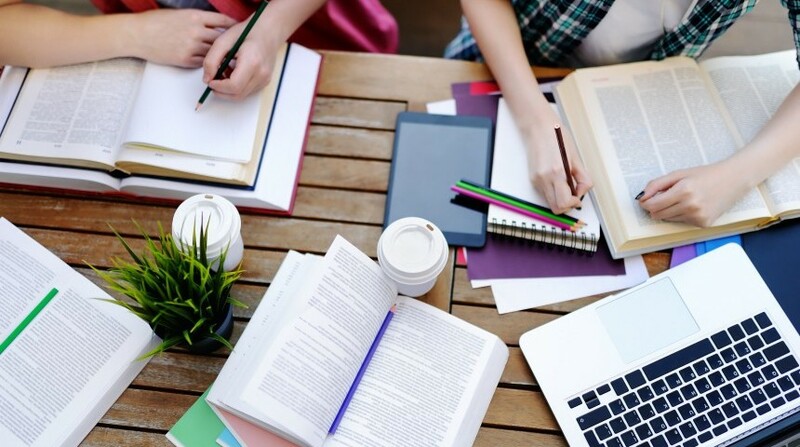 Take your skills to the next level with help from these top educational facilities. Akamonkai Japanese Language School has two campuses and eight dormitories located around Nippori in Tokyo. Boasting 2,050 students from 50 countries, Akamonkai offers a wide range of classes for various levels. The school offers multiple courses to help improve students’ Japanese skills in the most efficient way possible, regardless of goal or level. In recent years, the business employment classes have developed into a specialized and customized curriculum that adapts to each student’s changing needs. Full support is provided from the student’s first day to the day they graduate. The caring faculty at Akamonkai is dedicated to helping all students achieve their Japanese goals, and look forward to meeting talented, worldly thinkers—just like you! Evergreen Language School is located in the quiet residential area of Yutenji, just three stops from Shibuya on the Tokyu Toyoko Line. Established 70 years ago, the school has seen more than 50,000 students from around the globe pass through its classrooms. 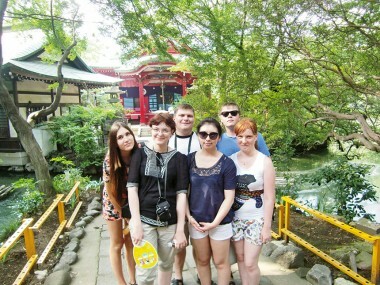 Evergreen strives to create effective, enjoyable classes to help students learn both the language and culture of Japan. Private lessons allow students to choose special materials, and group classes offer the opportunity to learn Japanese while meeting people from all over the world. Evergreen also has an intensive kanji course, lessons designed to prepare students for studies at a Japanese university, and courses that will prepare them for future career interviews. Friendly and professional teachers help build confidence while laying the groundwork for continued learning. Evergreen operates in Jiyugaoka on the Toyoko Line and can even dispatch teachers to the student’s home or company — which means fewer excuses not to make 2019 the year to conquer the Japanese language! College of Business and Communication (CBC) is a prestigious vocational school renowned as a pioneer in language and business studies. Thousands of its graduates have gone on to success, both in Japan and internationally. Just a one-minute walk from Keikyu Kawasaki Station, the location is perfect for international students traveling to and from work or home. CBC’s curriculum is designed to balance and improve reading, writing, listening, and speaking skills. Those at an intermediate level or higher can take courses to prepare for the Japanese Language Proficiency Test (JLPT) N1 and N2, as well as courses in useful business Japanese. CBC also provides special kanji classes. 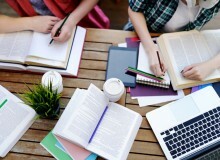 Three-month and six-month courses are held for 22 hours a week. Students taking long-term courses receive commutation passes or discounts on long-distance JR tickets, and the school can help change visa statuses to college student visas. For details, please feel free to call or e-mail the friendly, multilingual staff.